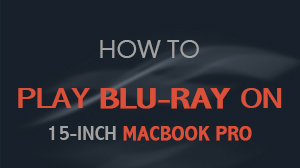 As a matter of fact, all Mac computers fail to ship with Blu-ray, which brought a big inconvenience to Mac users. But now, Macgo Inc. has developed a wonderful solution – Mac Blu-ray Player, which can successfully player Blu-ray on all Mac styles with an external Blu-ray drive. After purchasing the Blu-ray Player software, an email with receipt of your payment and the activation key will be sent to your mailbox. 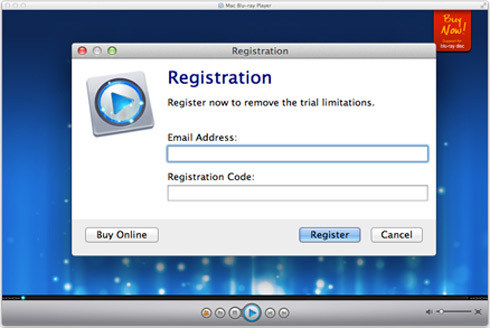 Run Mac Blu-ray Player on your Mac, a Registration dialogue will pop up. Input your email address and the registration code and click on the "Register" button. When you register, please make sure that there is no space on the left/right of your email/code. We recommend you copy/paste your email and code to the register-window. 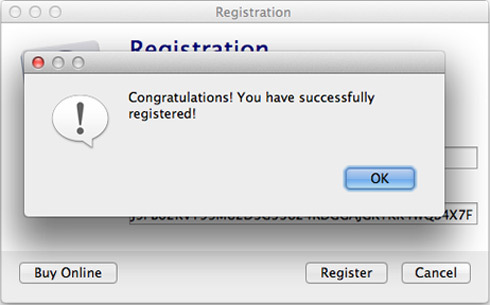 After that, it will come up with a pop up window to tell you that "You have successfully registered!". Please click "OK" to continue. 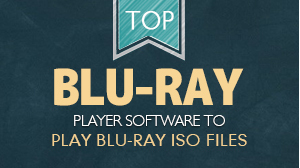 Now you can play your Blu-ray by two ways. 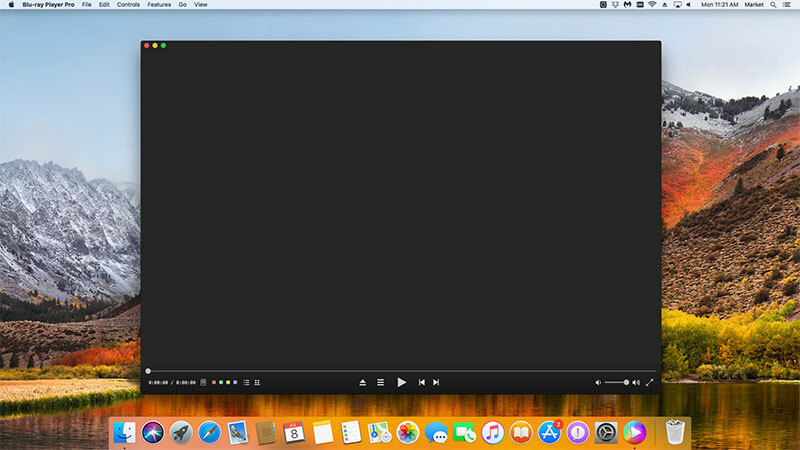 You can insert a disc into the drive and click "Open Disc", or click "Open File" to choose a local media file to wait for the program automatically start. The loading speed is ultrafast, soon enough a menu will show up. 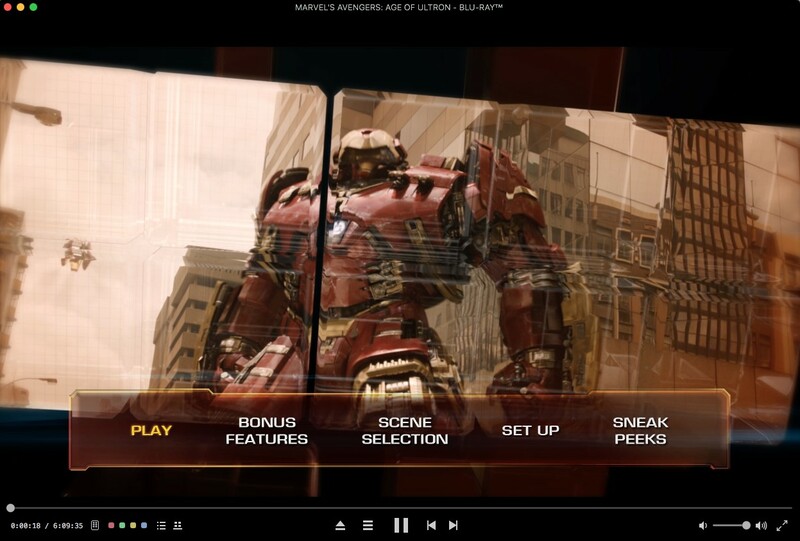 Before you play the movie, you can make some adjustments in the menu according to your own preferences. You can choose where you want to watch in "Chapter", or choose the audio language in "Audio" and the "Subtitles". 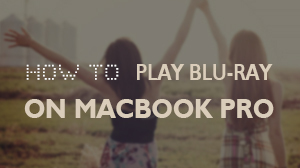 Then you can directly click "Play Movie" to enjoy some Blu-ray time.